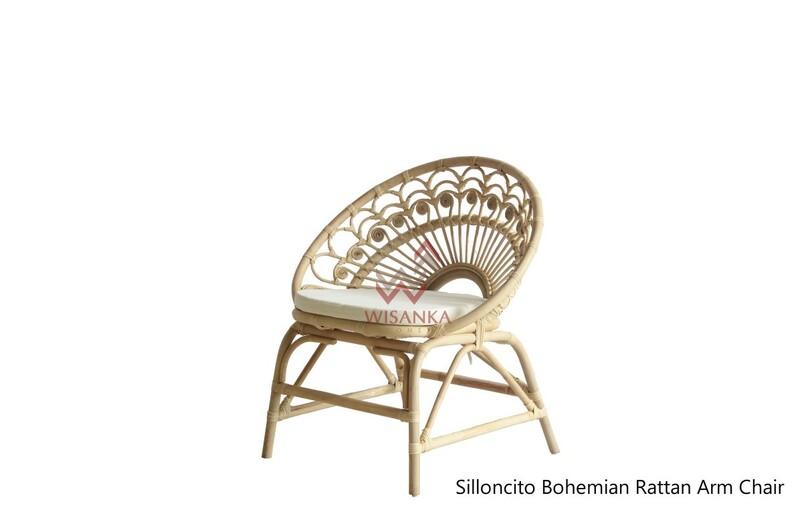 Our Silloncito Bohemian Rattan Arm Chair will lend a laid back resort vibe to any decor. 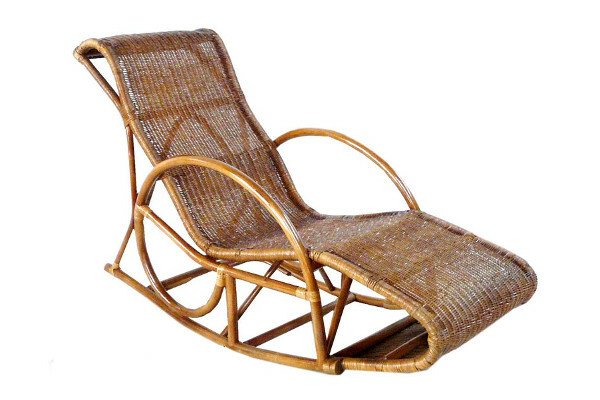 You will keep sitting comfortably thanks to the long-lasting pocket springs that support your body. 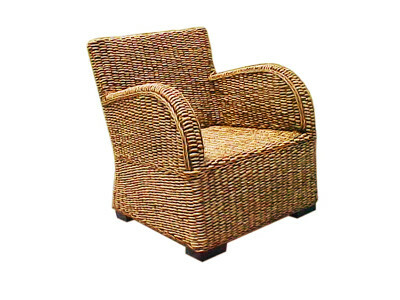 Easy to keep clean sinde you can remove the cover and wash it by machine. Handmade by skilled craftspeople, which makes every product unique.